Regina can help you skyrocket to the top tier of popularity, and it all starts with wearing the Mean Girls Regina George costume for Halloween. While basic girls are wearing some form of lingerie and animal ears, you'll embody the iconic character while paying homage to one of the funniest scenes from the classic teen comedy. By November 1st, you'll rule the school. Wearing the Mean Girls Regina George costume shows your devotion to the iconic character while making you look like the ringleader of the Plastics. The exclusive and officially licensed costume comes with a stretchy white tank top with the purple "cutouts," recreating the perfectly-positioned paint circles. The black skirt fastens via a real, functioning zipper in the back to complete the iconic look. 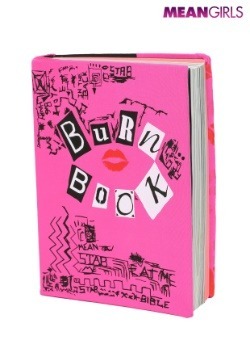 Finally, a "Burn Book" stretchy book cover is included with the costume. Stretch it over any book to create a quick and easy movie-esque prop. By dressing like the founder of "we wear pink on Wednesday's," you'll be well on your way to popularity. 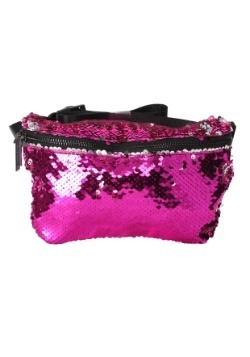 Check out our complete line of Mean Girls costumes and imitate all of the queen bee's most iconic looks. You'll be sitting at a new lunch table in no time!